Bodybuilding takes a lot of patience and hard work but in the case of women, it takes a lot more than that. 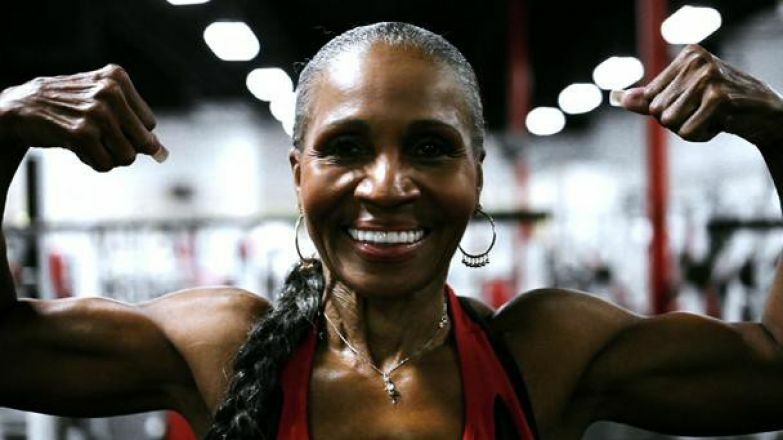 Despite all the aesthetic hurdles that female bodybuilders have to face these Black Female bodybuilders have made it huge in the fitness world. Here is a list of 15 Black Female Bodybuilders with physiques so insane that it will make you look feeble. Alana Shipp (born 1982) is an American professional female bodybuilder, based in Jerusalem. Dunlap was born in 1954 in Newark, New Jersey. 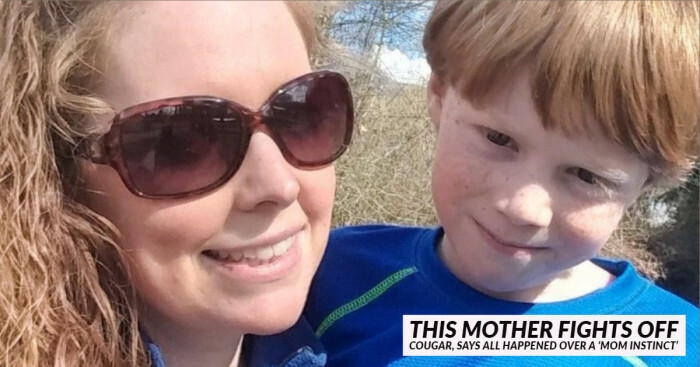 She started competing in sports with gymnastics at age 10. In 1979, Dunlap decided to enter the "Best in the World" bodybuilding contest at the suggestion of Steve Wennerstrom. She started training seriously for bodybuilding the following March, and was soon competing successfully in top level amateur contests. Dayana M. Cadeau (born June 2, 1966) is a Canadian-American professional female bodybuilder. 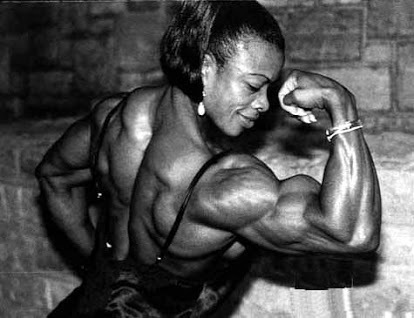 Heather Foster (born December 20, 1966) is a Jamaican-born American professional bodybuilder. In 2001, Heather won the heavyweight and overall at her first pro competition, the Women's Pro Extravaganza. In 2006, she won her second pro competition, the Europa Super Show. 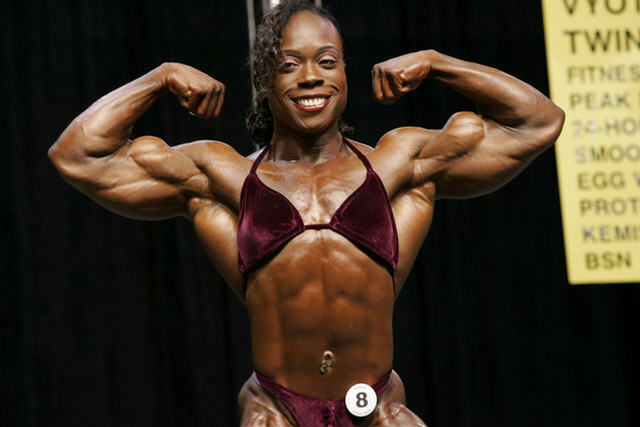 Iris Floyd Kyle (born August 22, 1974) is an American professional female bodybuilder. She is currently the most successful professional bodybuilder ever, female or male, with ten overall Ms.
Olympia wins and two heavyweight wins, along with seven Ms. International wins and one heavyweight win. Laura Cordelia Creavalle is a Guyanese-born Canadian/American professional female bodybuilder. 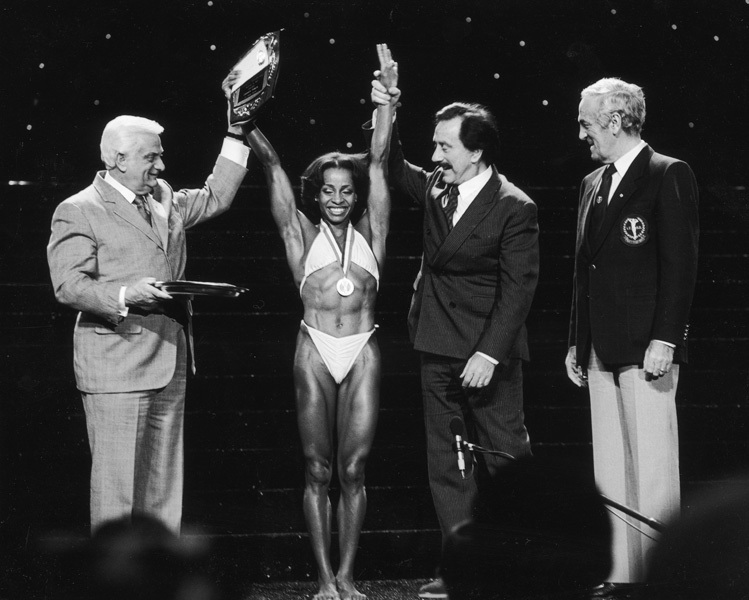 In 1988, Creavalle made her pro debut six weeks later at the 1988 Ms. Olympia contest, a contest to which she would return 12 more times before her retirement. Lesa Lewis (born March 9, 1967) is an American professional female bodybuilder. Nancy Lewis is a professional female bodybuilder from the United States. She earned her pro card by winning the overall title at the 1991 NPC USA Championship. She competed in a number of professional contests from 1992 to 1998 with a series of solid placings, but no titles. Ondrea (previously Ondrea Victoria Gates-Lewis) is a professional female bodybuilder from the United States. Vickie's long string of high placings as a professional includes three consecutive Ms. International titles from 1999 to 2001. Sha-ri Pendleton (born 1963) is a former world class hurdler, javelin thrower, and aspiring bodybuilder of the mid, and late 1980s. Yolanda R. Hughes-Heying (born October 30, 1963) is a professional female bodybuilder from the United States. In 1997 and 1998, Yolanda placed 1st in the Ms. International competition. She competed in six Ms. Olympia contests, placing second to Kim Chizevsky-Nicholls at the 1998 Ms. Olympia.